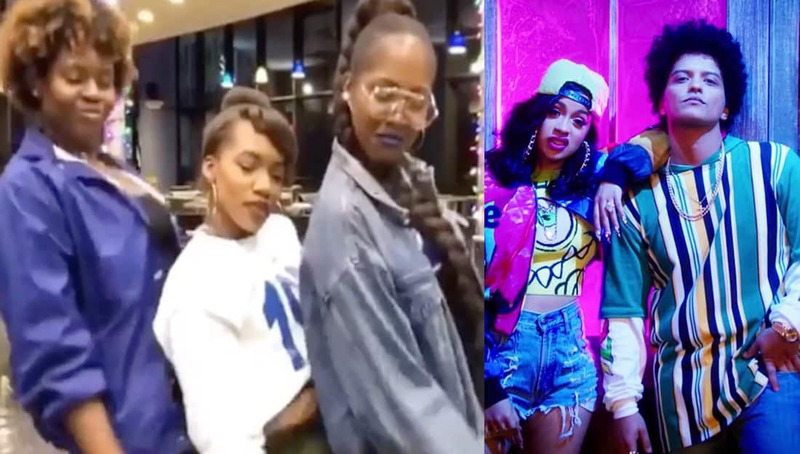 The NY Zeta Stroll Team is one of the most well-known Zeta Phi Beta stroll teams in the country and this year for their sorority’s Founders Day, the ladies joined up to drop a retro video to Bruno Mars and Cardi B’s new hit “Finesse” that the internet can’t get enough of! 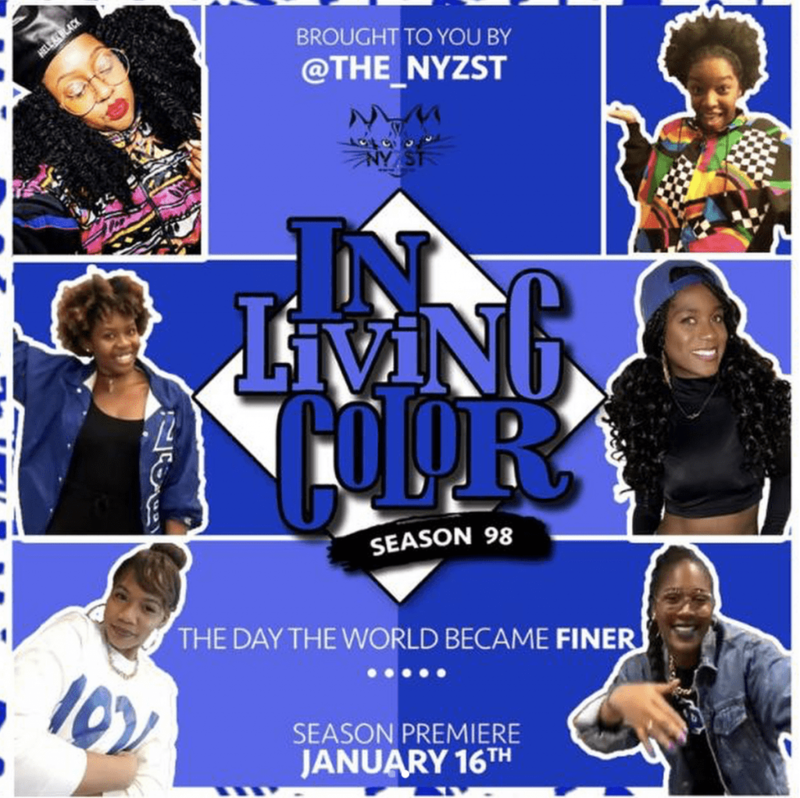 The video opens with a retro In Living Color tribute in which the women wear 90’s clothing and happily strut their stuff in front of the screen and then switches into a 90s dance inspired Zeta stroll that people across the country are LOVING! HELLA Black” the ladies captioned the video. The video was masterfully shot by @withauthenticity and edited by @Alexachannelle with graphic design support from @forever_kenya. @djdomnice did the audio mixing and is responsible for the great mashup of the two songs.